Starring Oliver and Evening Standard Award winner Janie Dee. With Jack Archer (Quaint Honour), Charlie Brooks (EastEnders), Genevieve Gaunt (The Royals), Patrick Ryecart (The Crown), Jack Sandle (The Tudors). Caroline Mortimer, the nation’s favourite TV cook, has it all – a sparkling career, a big house in Highgate, a (golf) loving husband, smart kids and the best kitchen money can buy. But beneath the immaculate furnishings, studio lighting and away from the glare of the ever-present cameras – Caroline must face the looming collision of living a private life in the public eye. What happens when the cameras turn off and the truth comes out? 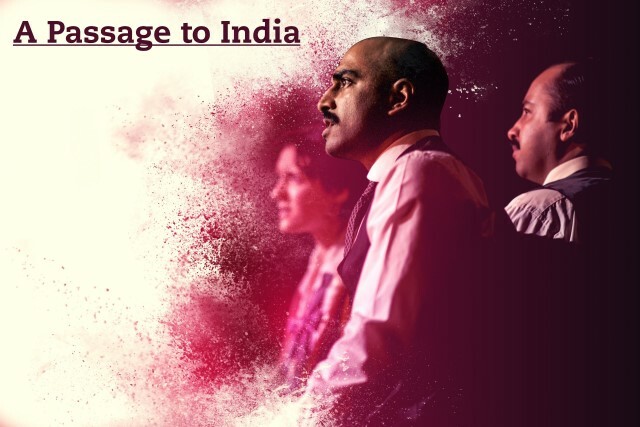 A searing, sharp, state of the nation comedy from one of the UK’s most exciting playwrights, Torben Betts (Muswell Hill, Park Theatre). Theatre credits include: Follies(National Theatre); Linda(Manhattan Theatre Club); Anthony And Cleopatra (Hollywood Bowl, Los Angeles and the Barbican Theatre) and Hand To God(Vaudeville Theatre). 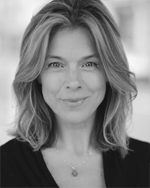 TV & Film credits include: House of Cards, Midsomer Murders and Dare to be Wild. Theatre credits include: Quaint Honour (Finborough Theatre); Nivelli’s War (Lyric Theatre, Belfast, and New Victory Theatre) and Confessional (Southwark Playhouse). Jack Archer trained at the Royal Welsh College of Music and Drama. Theatre credits include: How The Other Half Loves (National Tour); A Streetcar Named Desire (Curve, Leicester) and Beautiful Thing (Arts Theatre, London & National Tour). 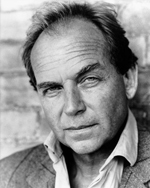 TV & Film credits include: EastEnders (BBC), Robin Hood,Love Soup, Angel of Death andBleak House (all for BBC), Suspects (Channel 5) andWired (ITV). 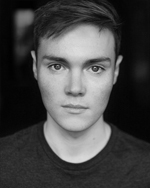 Theatre credits include: Assassins(Edinburgh Festival) and French Without Tears (The Orange Tree Theatre). TV & Film credits include: Harry Potter and the Prisoner of Azkaban,The Royals (Privileged Productions). 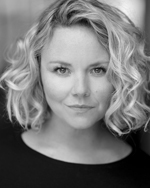 Theatre credits include: Tunes of Glory (National Tour); That Good Night (National Tour); High Society(The Victoria Palace); The Rivals(National Theatre); A Midsummer Night’s Dream (West End). TV & Film credits include: The Crown (Netflix); Poldark and The King’s Speech. Theatre credits include: War Horse(West End); Hayfever (York Theatre Royal); The Company Man, Summer Again, and Adam Bede(Orange Tree) and Twelfth Night(Ludlow Festival) . 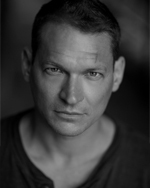 TV & Film credits include: Beowulf (ITV); The Tudors (Showtime) andSpooks (BBC). Full of humour and rich humanity, but with vast philosophical and political scope, A Passage to India is one of the great novels of the Twentieth Century. simple8’s thrilling new adaptation re-imagines it for contemporary Britain. Kensington Palace, 1993. She was the Diana of her day. That day has gone, but HRH The Princess Margaret seeks one final chance to be of service. 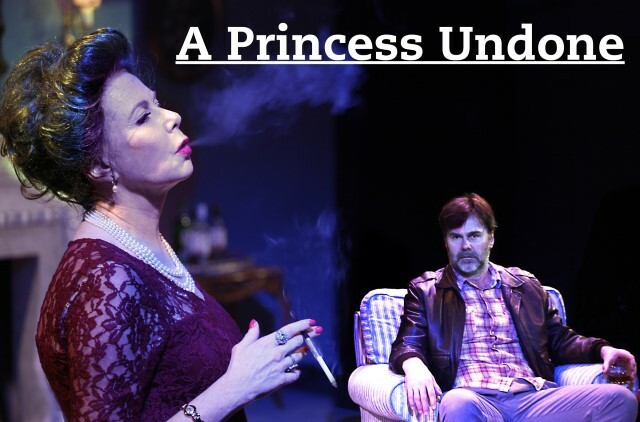 A Princess Undone – inspired by actual events – sheds new light on the last real princess, played by Felicity Dean.